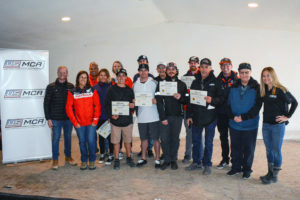 Photo gallery from the December 2018 Western Regional Workshop for Dirt Bike Coaching Candidates. 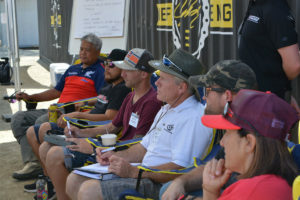 Photo gallery from the first Southern California regional certification workshop for Dirt Bike Level 100. 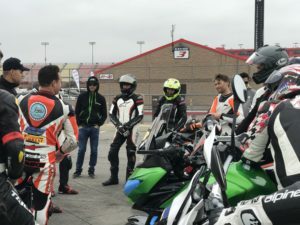 Photo gallery from the Sport Bike Track Day Workshop in Fontana, CA. 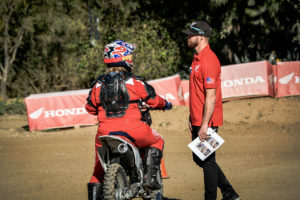 Photo gallery from the 2nd Annual U.S. Motorcycle Coaching Association Summit in Temecula, California. 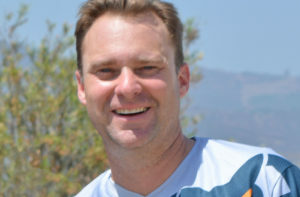 Sign up for our newsletter and communications to stay up-to-date with the U.S. Motorcycle Coaching Association.